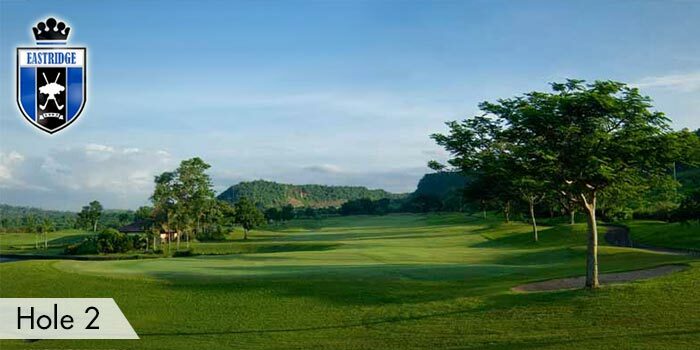 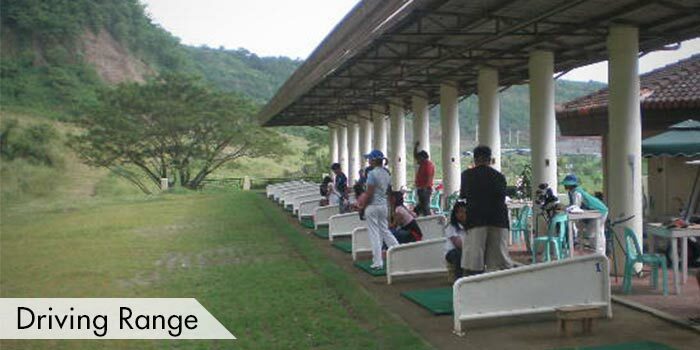 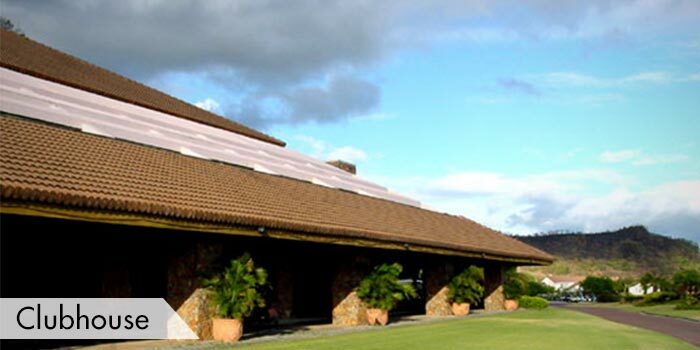 Located in the Art Capital of the Philippines, Angono, Rizal, the Eastridge Golf and Country Club is an 18-hole golf course situated on top of the mountains. 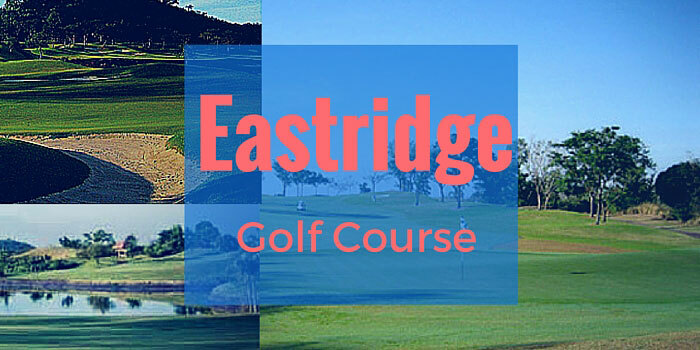 What makes the Eastridge Golf & Country Club so unique is its course is situated on top of Rizal’s mountains and gives a much different experience playing golf higher up compared to your typical golf courses. 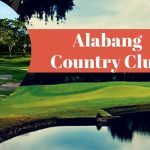 Because you are a bit higher up, you’ll have very scenic panoramic views of the Laguna de Bay and the skylines of Ortigas and Makati. 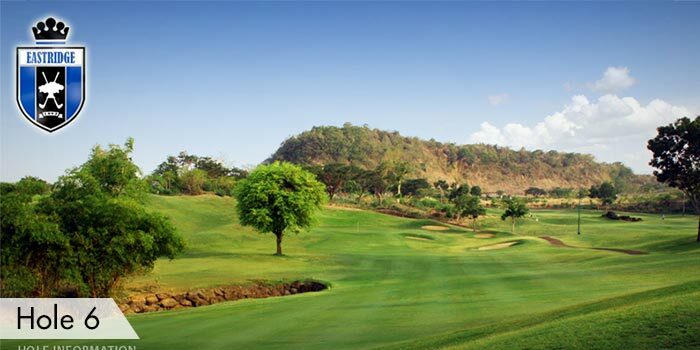 Playing this course can be quite tricky. 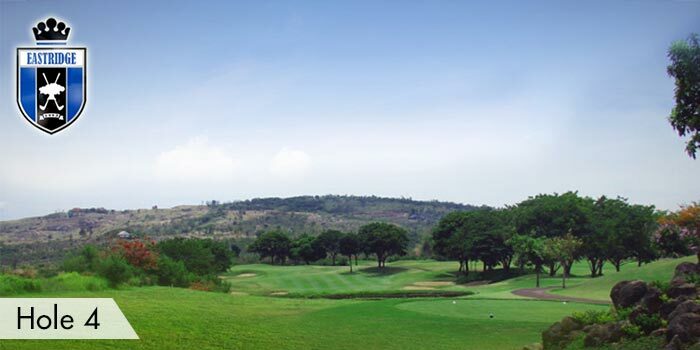 With the mountain ridge terrain, and the contours of the landscape, this course can be a bit of a challenge if you don’t bring your A game. 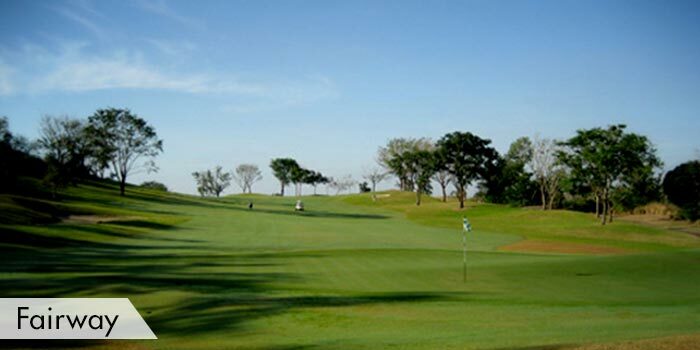 Also, if that isn’t enough, there are several rolling hills, ravines and hazards that can add to the difficultly of your round. 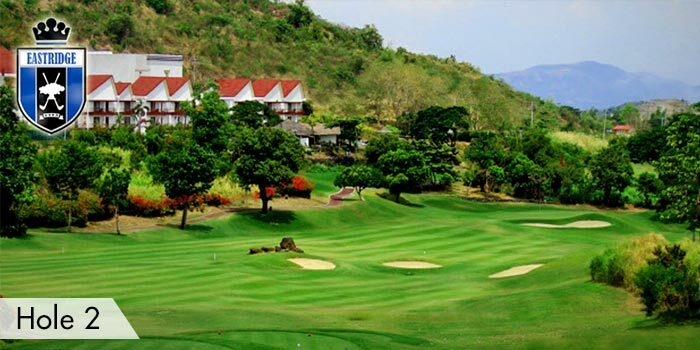 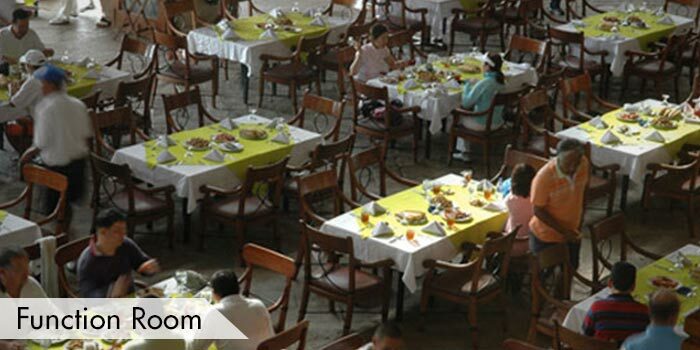 Accommodations are available in the nearby municipalities and cities such as the Thunderbird Resorts in East Ridge Avenue Brgy. 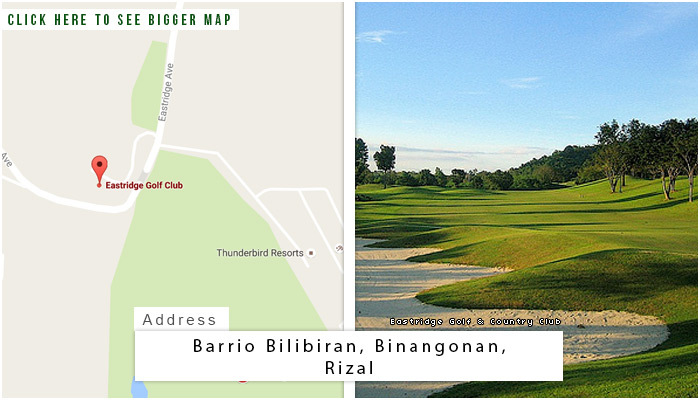 Bilibiran, Binangonan, Rizal; the Loreland Farm Resort in Sitio Loreland, Brgy. 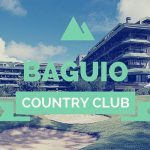 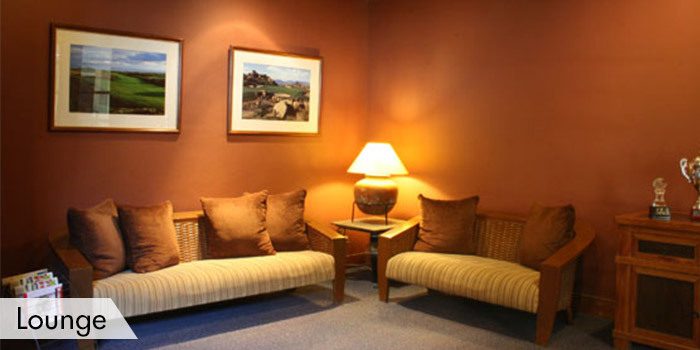 San Roque, Antipolo City; and the Linden Suites in 37 San Miguel Avenue, Ortigas Center Pasig City. 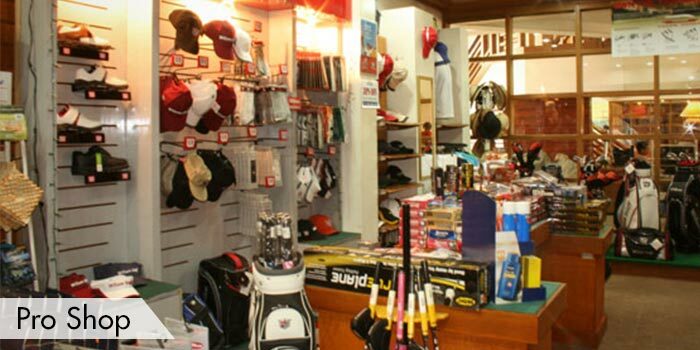 This is a private,members-only golf club. 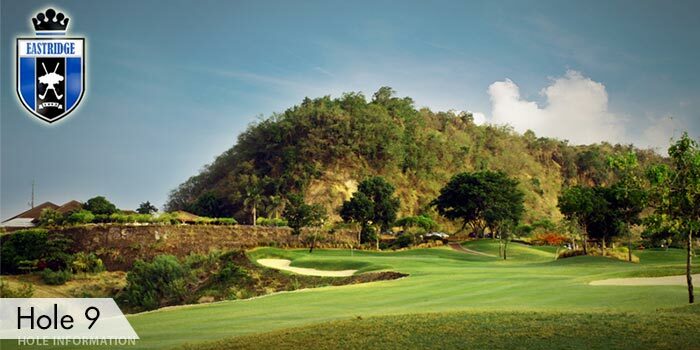 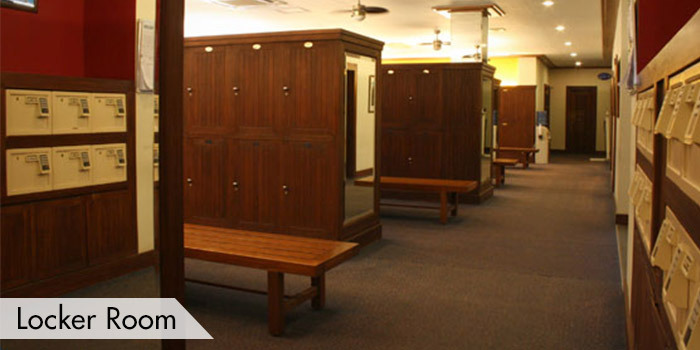 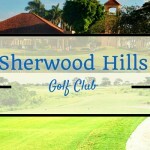 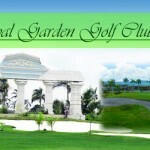 In order to play at this course,you must be accompanied by a member or you may book through GolfPH.